Home is where the heart is. 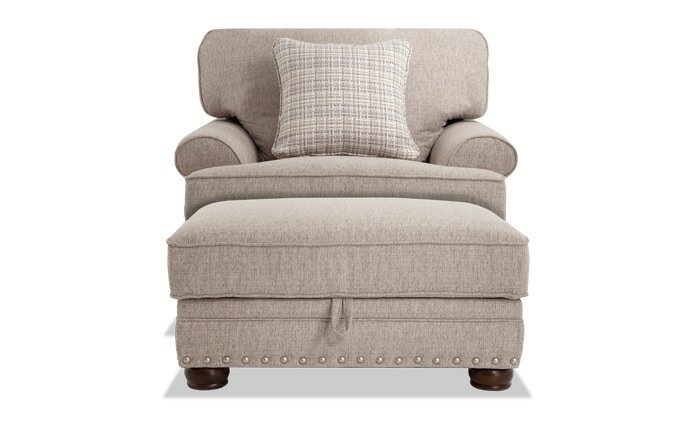 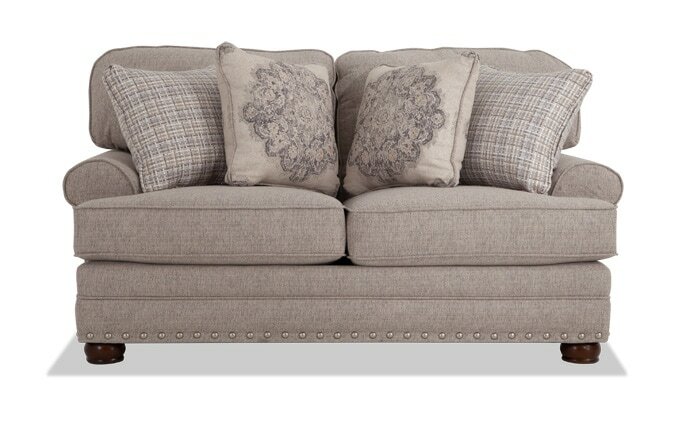 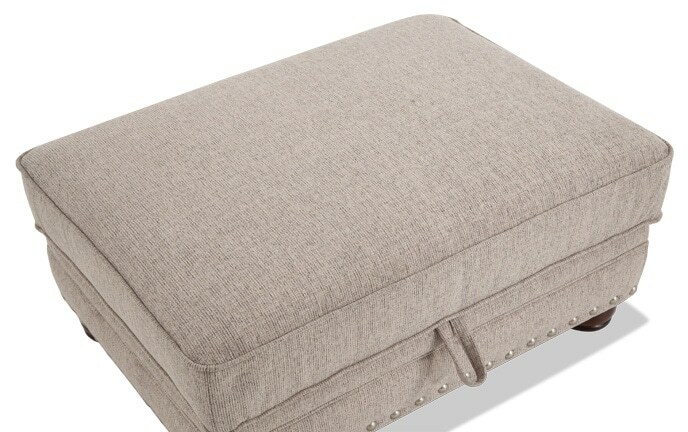 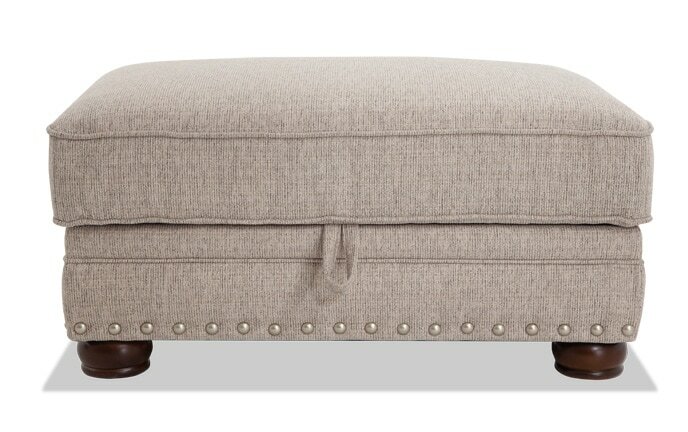 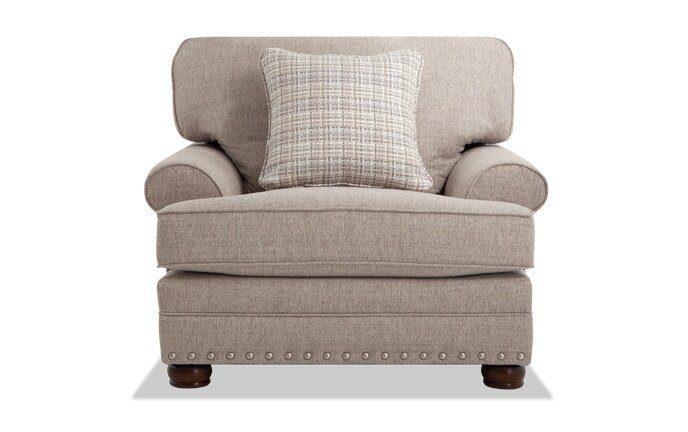 The traditional style of a roll arm mixed with trendy nailhead trim will leave a place for my classic Charleston collection in your heart. 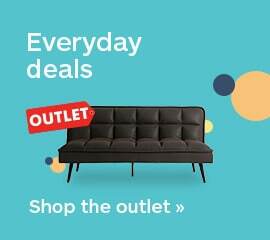 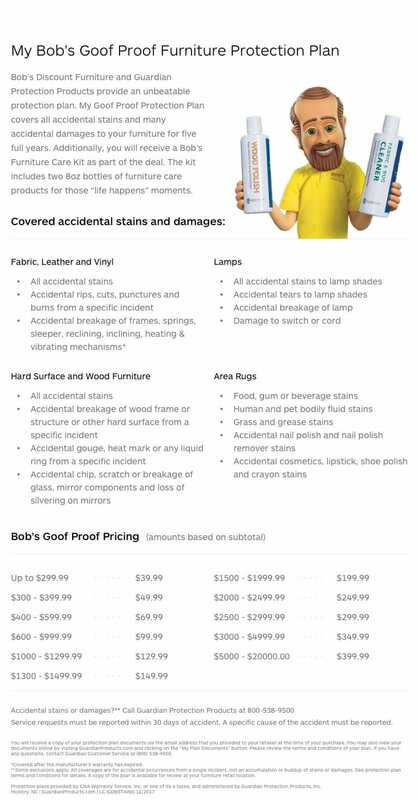 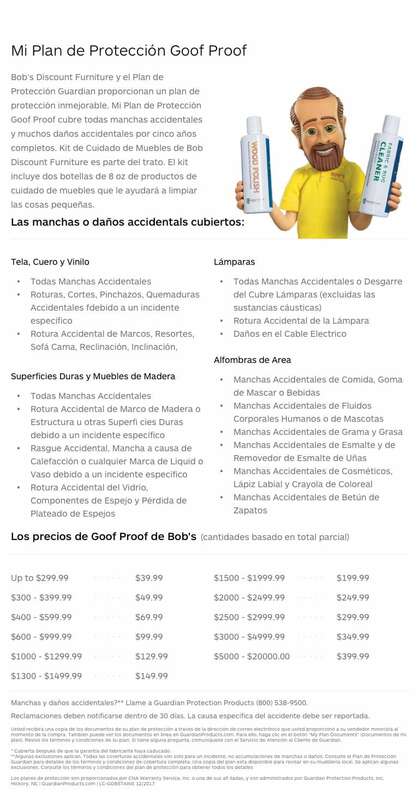 1 item was added to your cart! 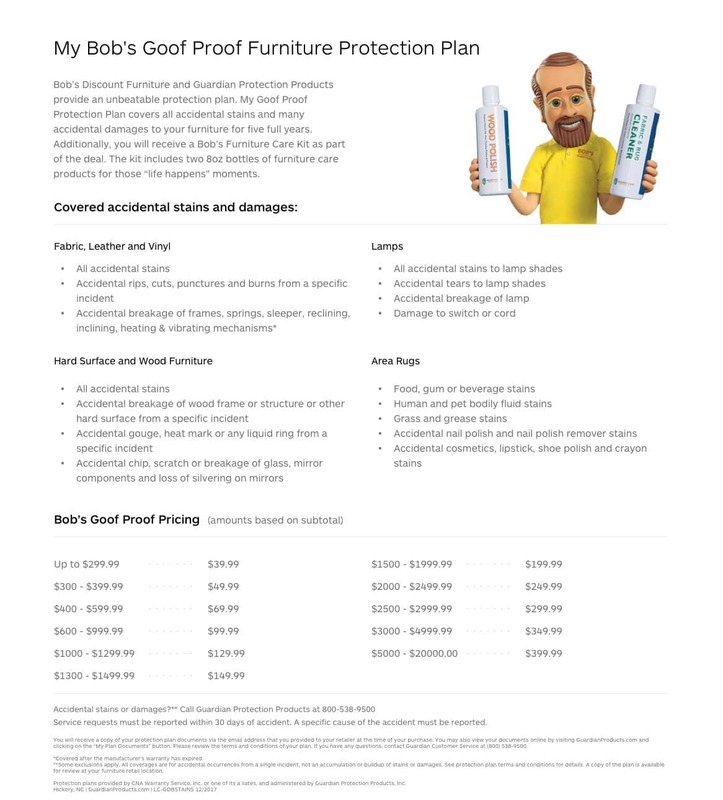 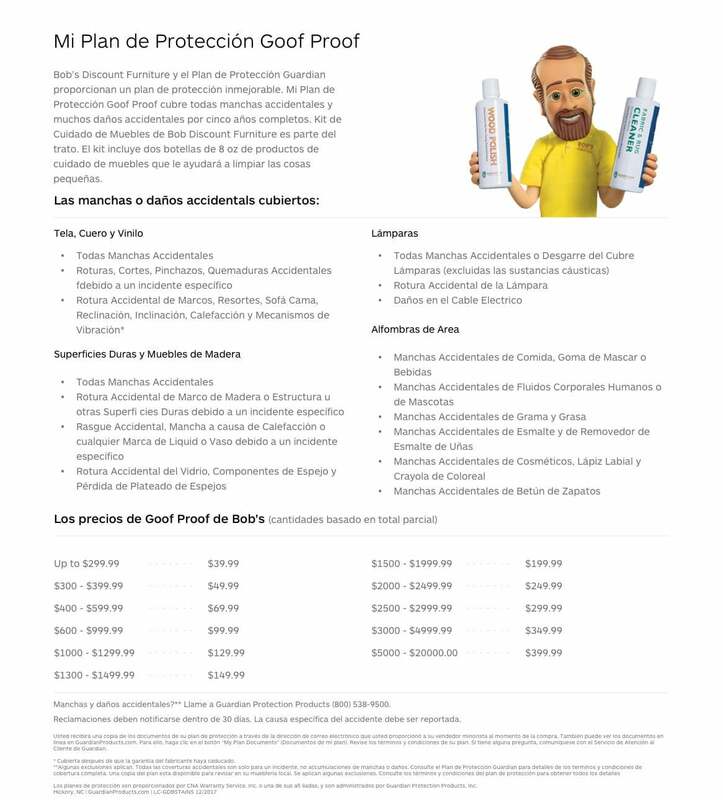 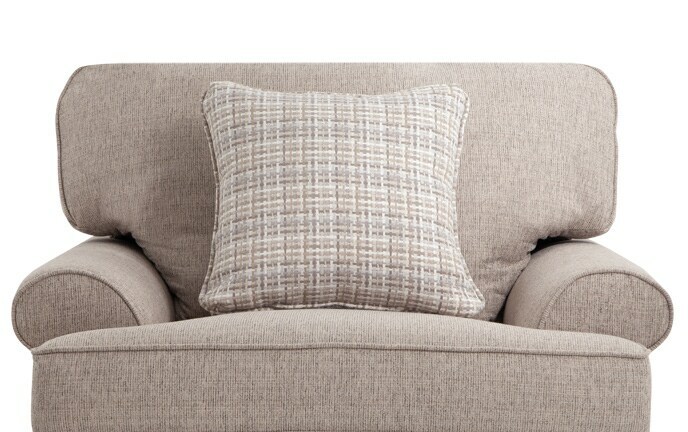 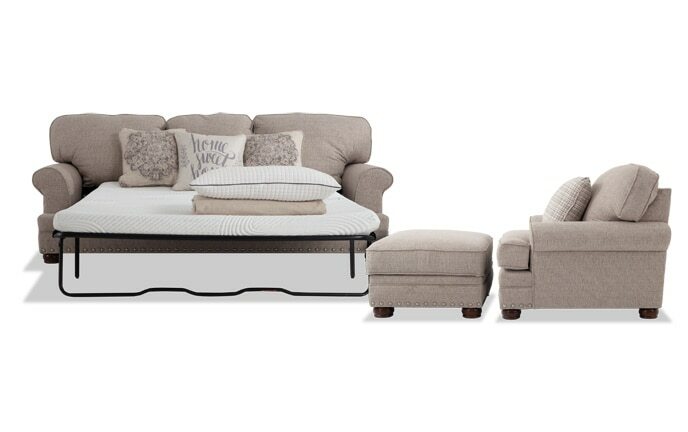 You can't possibly get any more comfortable and classic than my Artisan, a collection packed with comfy Bob-O-Pedic Memory Foam and timeless, neutral tones. 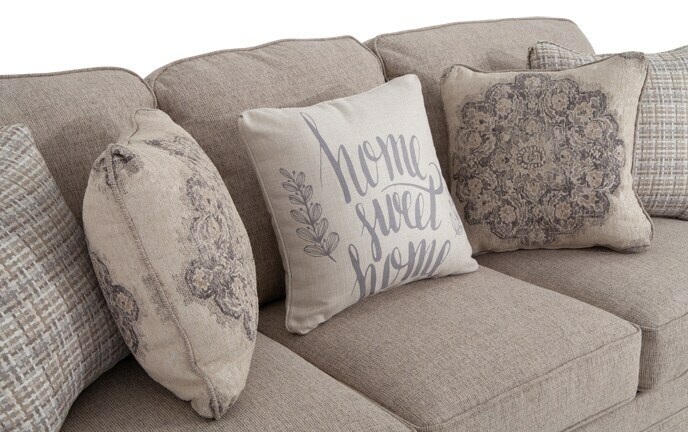 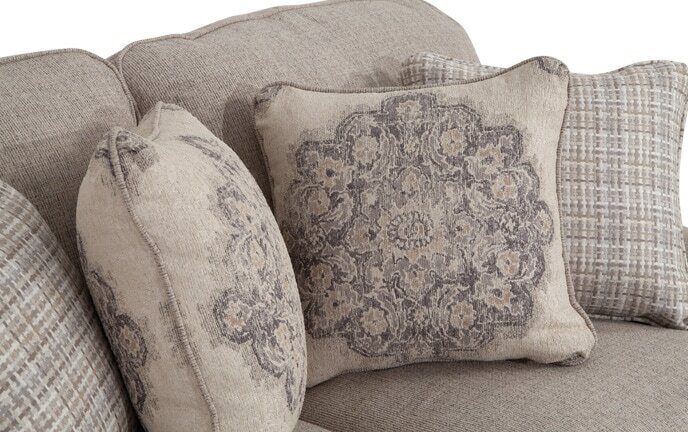 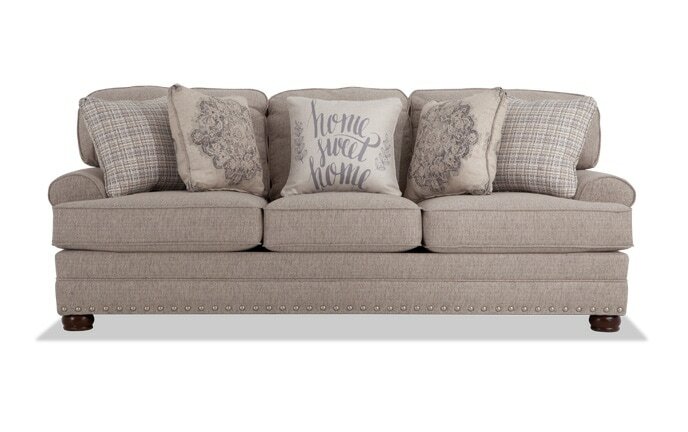 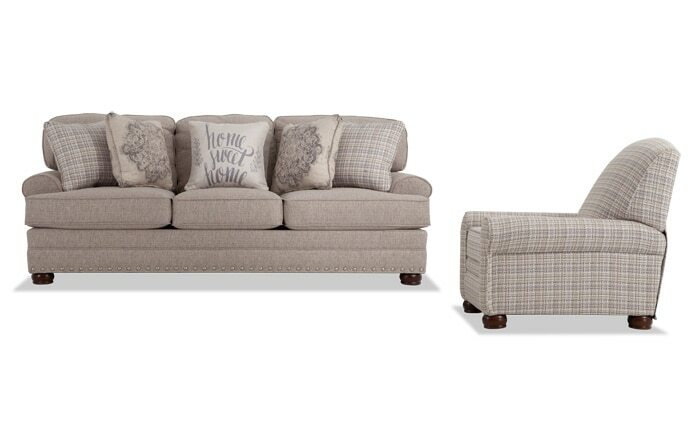 A cozy living room set for those who love a classic look. 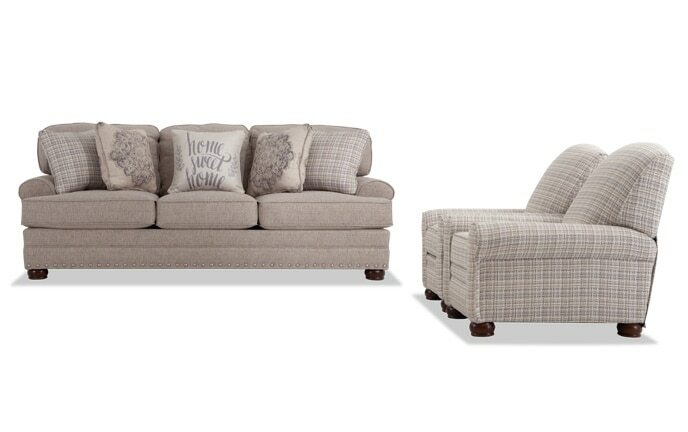 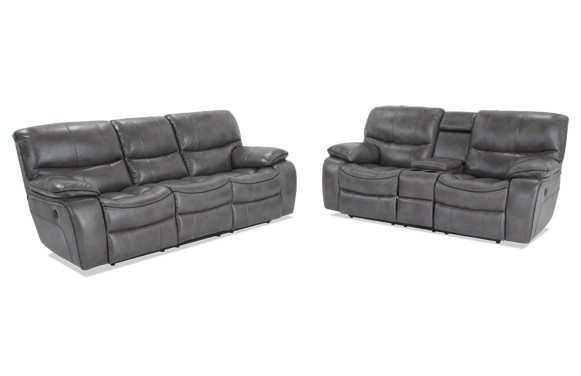 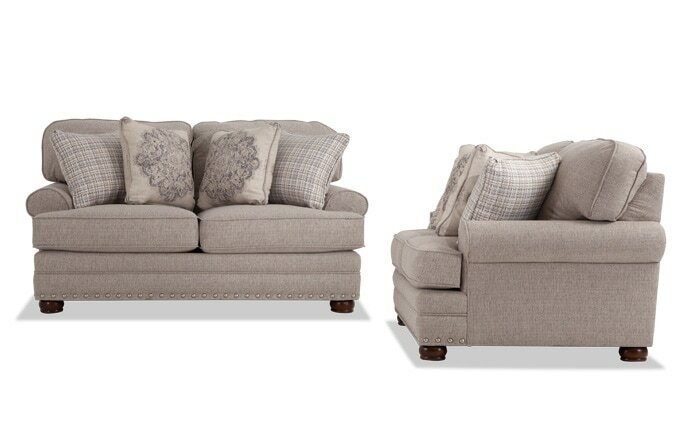 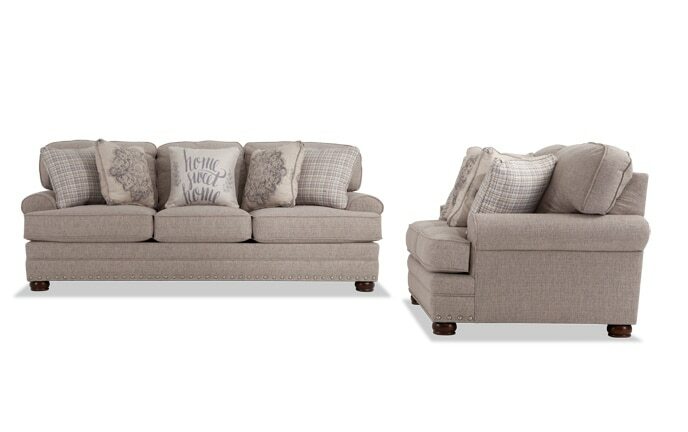 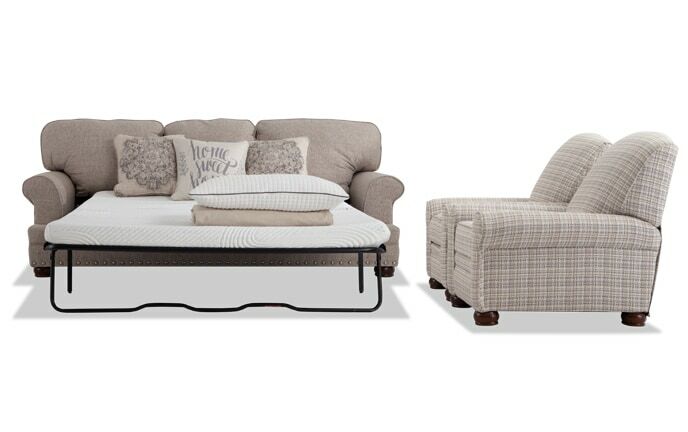 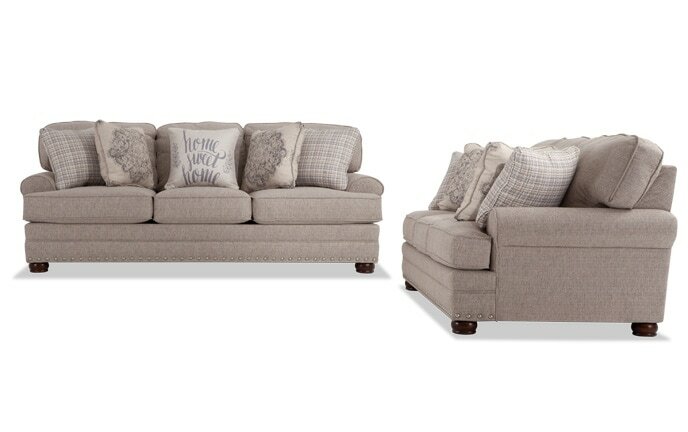 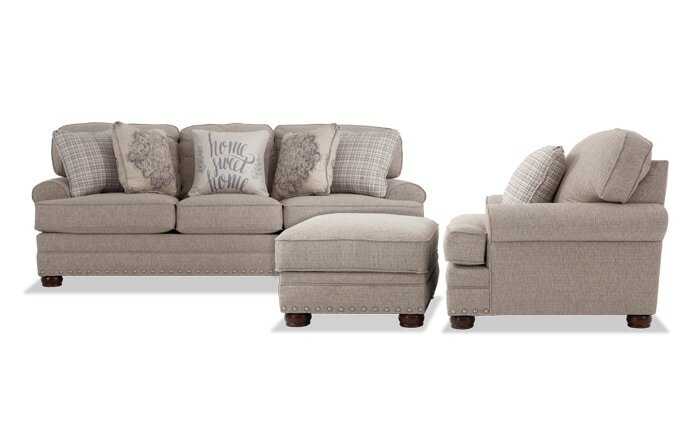 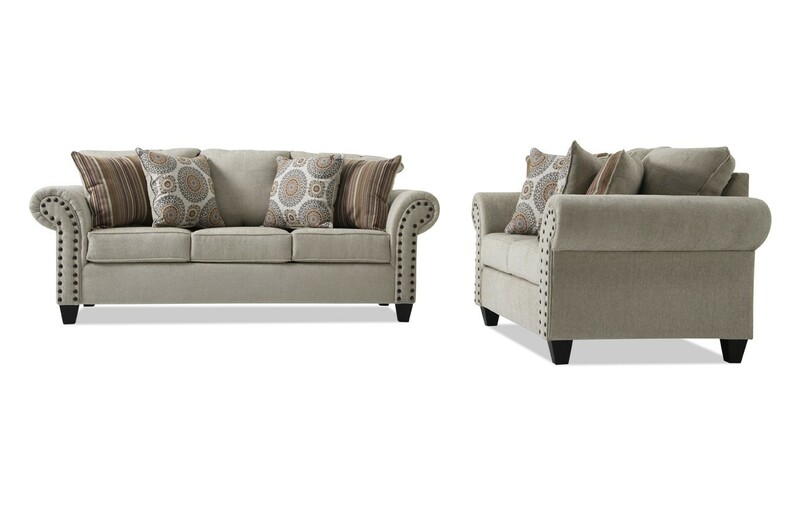 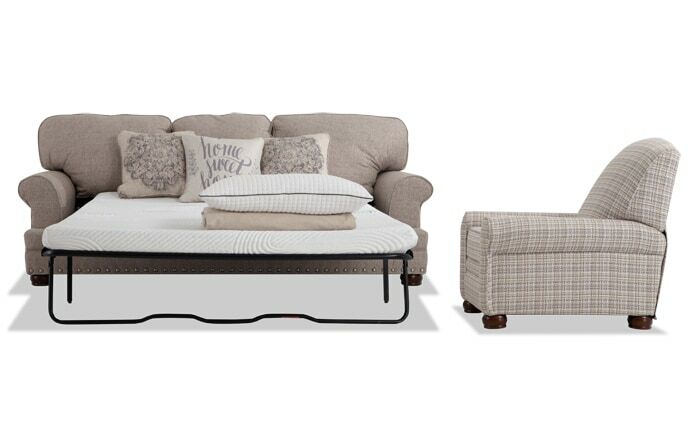 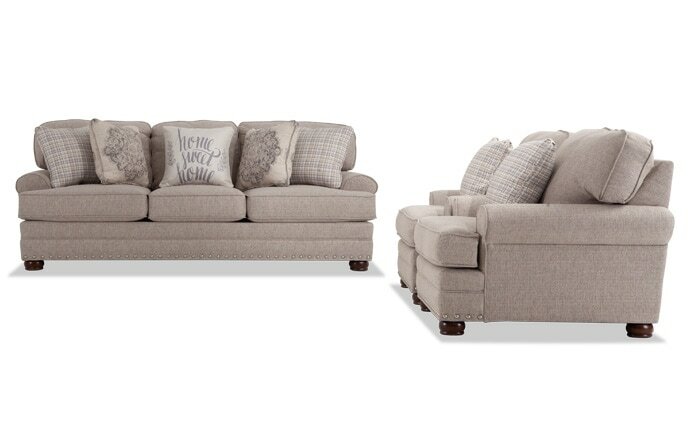 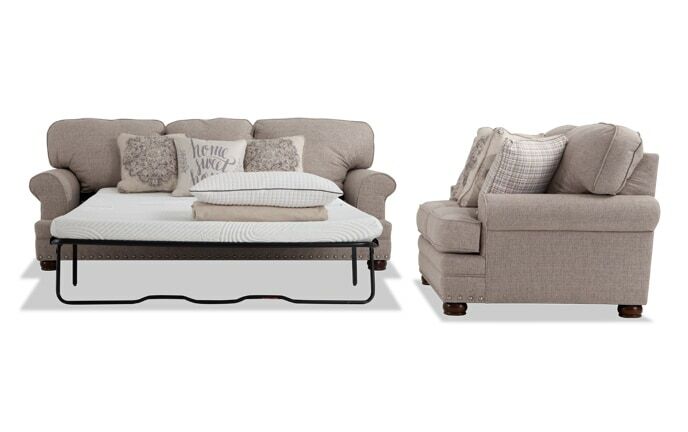 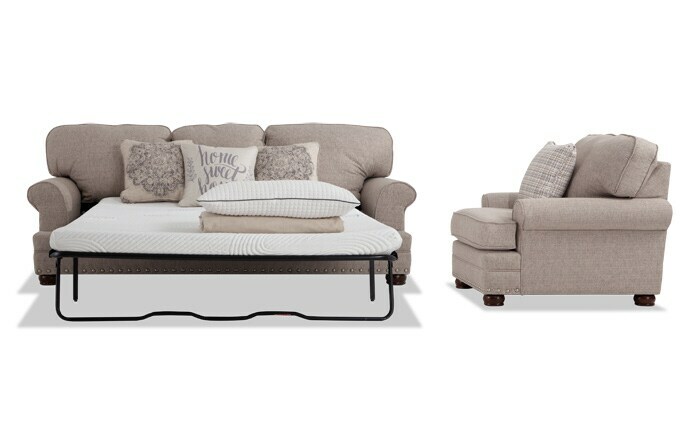 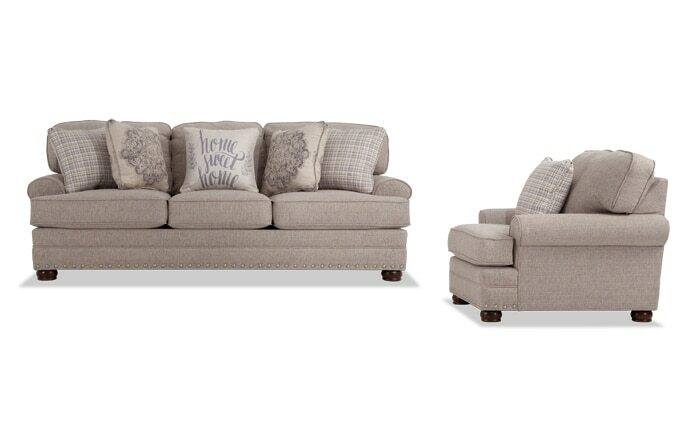 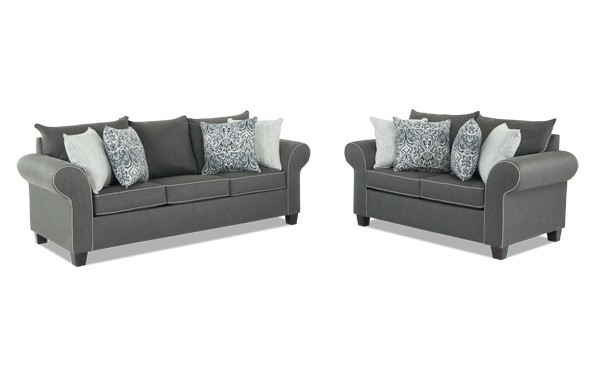 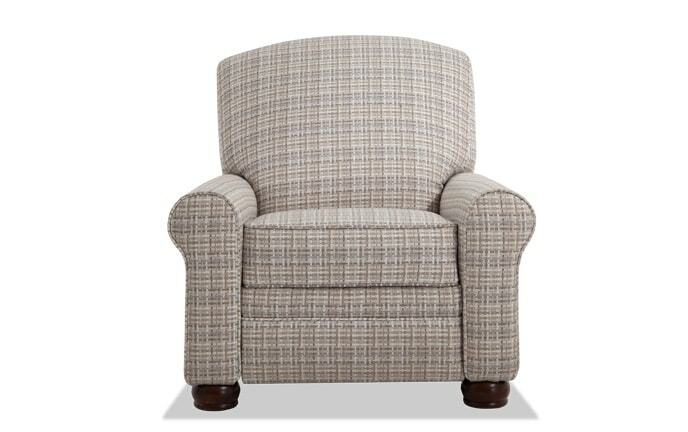 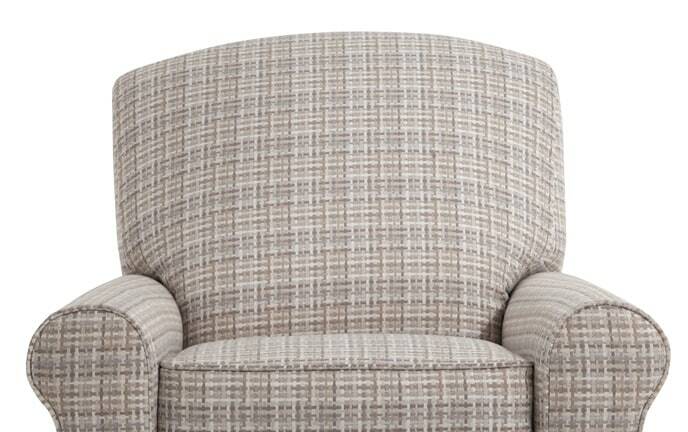 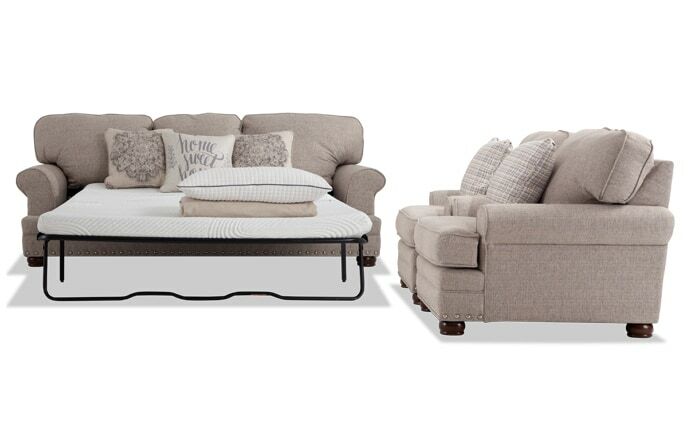 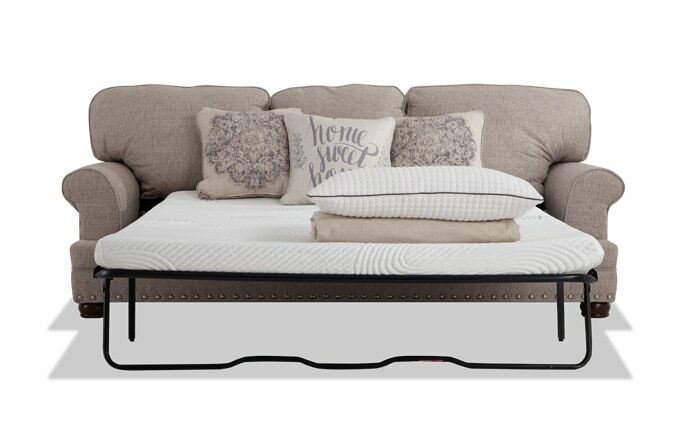 Comfort is king with the handsome Avenger living room set.